While we have a “Recipes” page on our site already, the following was so mouthwatering, we had to share it on the homepage. 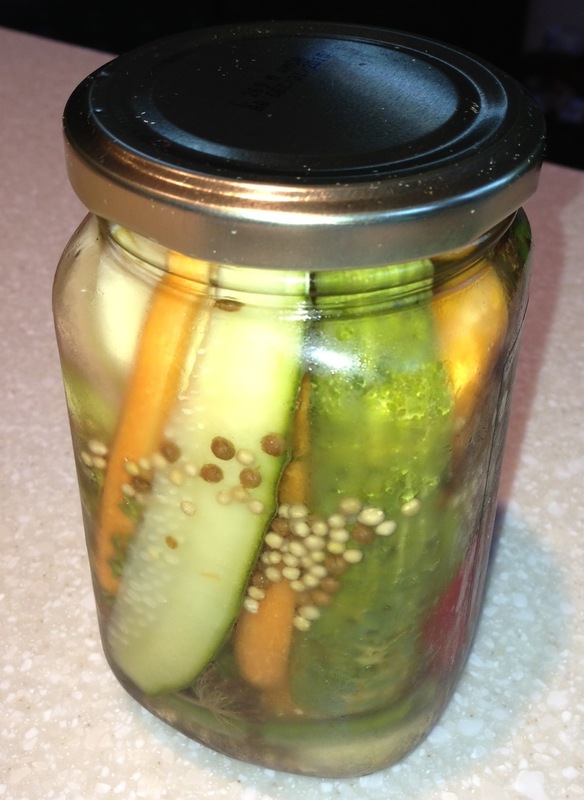 Submitted by our great friend Deb, these pickles are easy to do at home and features all produce from the Lake Bluff Farmers’ Market. Join in the fun and try it out for yourself at home soon! Heat brine again, pour over veg, let cool, seal and frig. After a couple days, can last for months. ← Happy Farmers’ Market Week!